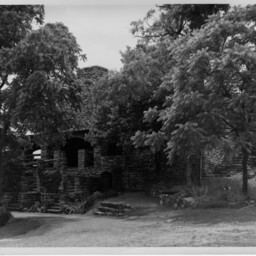 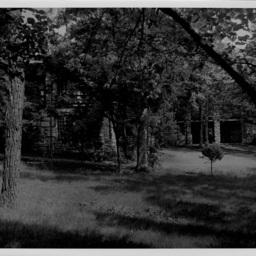 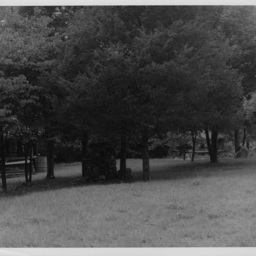 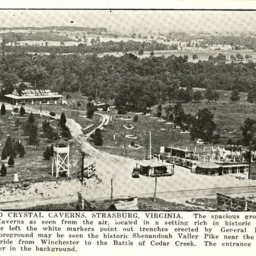 Photograph taken by William Hoyle Garber showing the grounds at Endless Caverns near New Market Virginia. 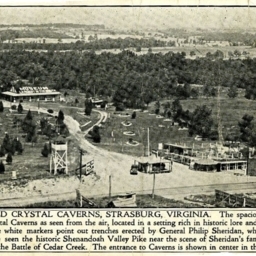 Photograph taken by William Hoyle Garber showing the lodge at Endless Caverns near New Market Virginia. 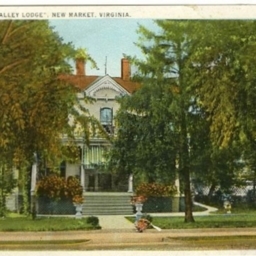 Postcard showing "The Valley Lodge" located in New Market Virginia. 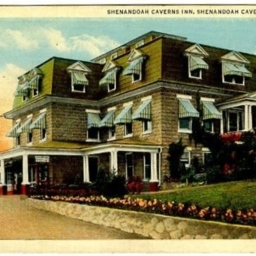 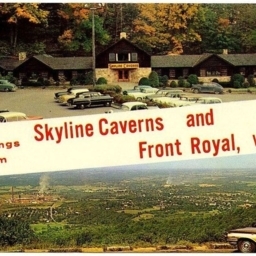 It was advertised as being a modern home for tourists located in the caverns section of the Shenandoah Valley.